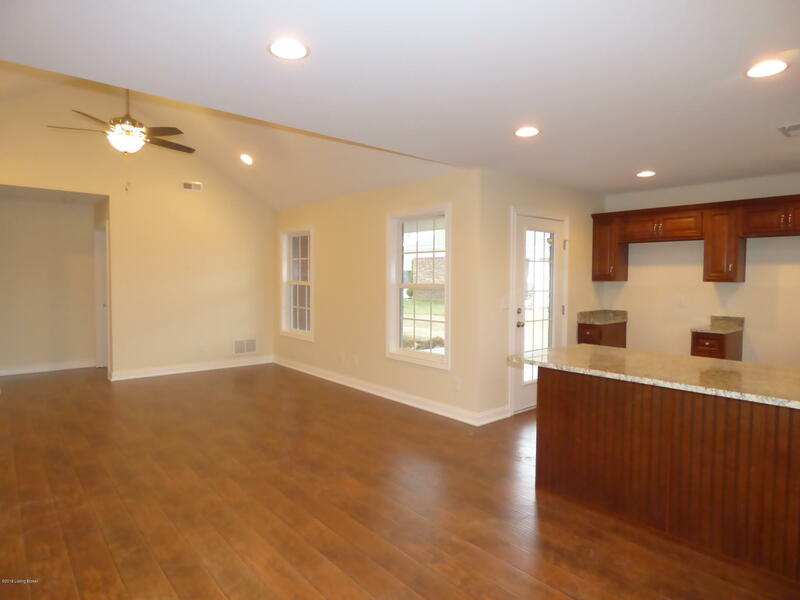 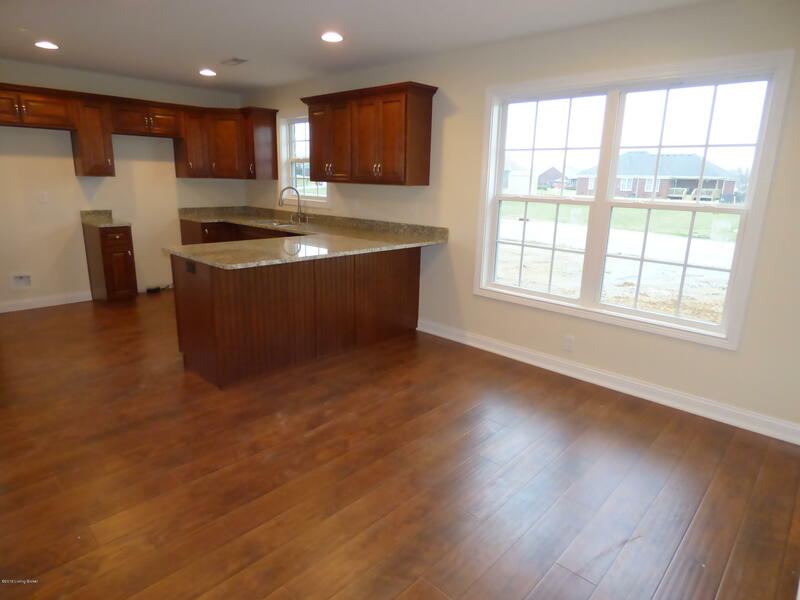 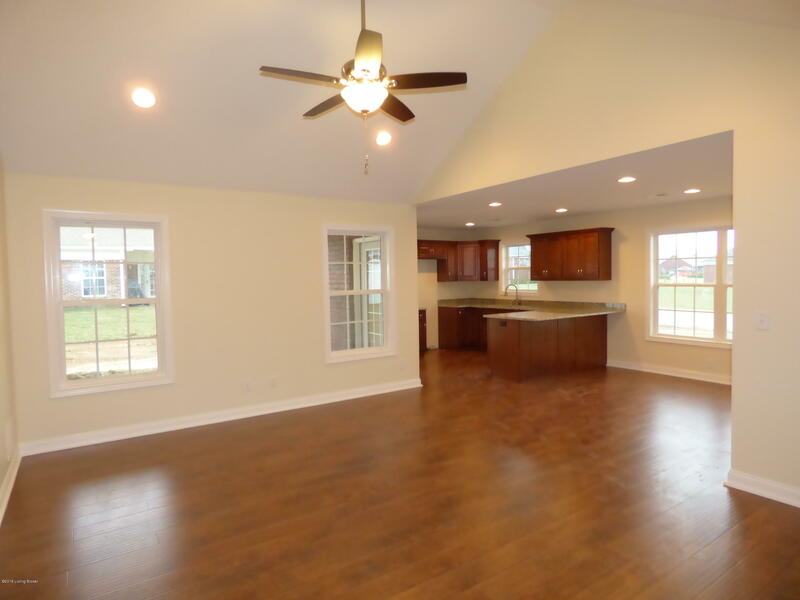 New Patio Homes in The Woods Of Mt Washington... Less than a Mile from Bardstown Rd & 8 Miles to the Gene Snyder. 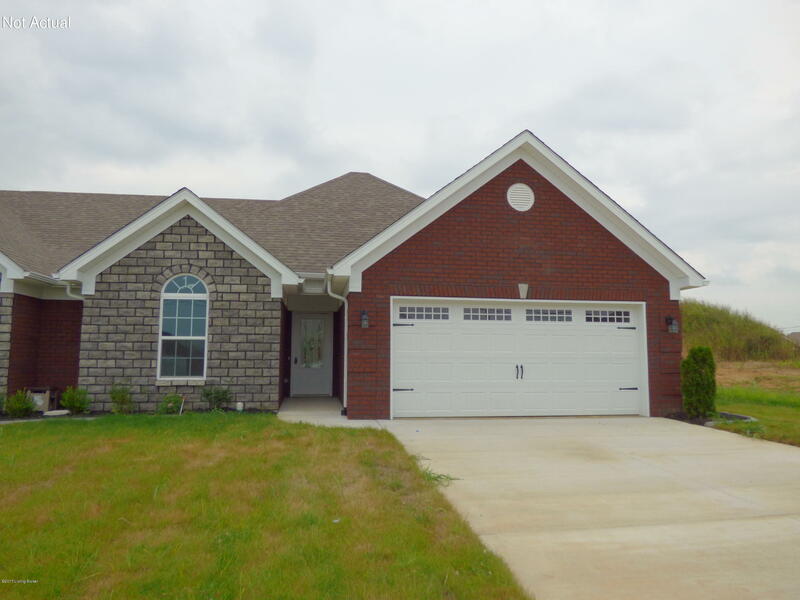 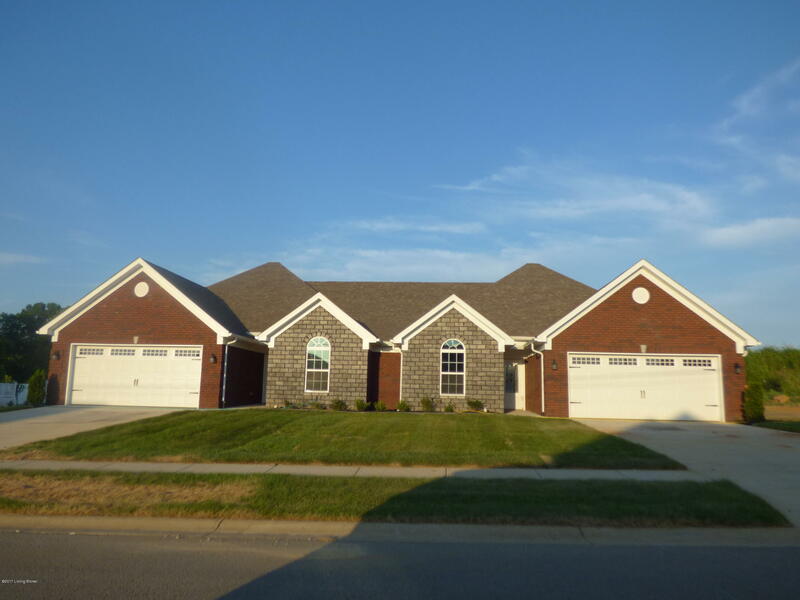 All Brick, One Story Homes with 2 Car Attached Garage, 1300 Sq Ft, 2 Bedrooms & 2 Full Baths. 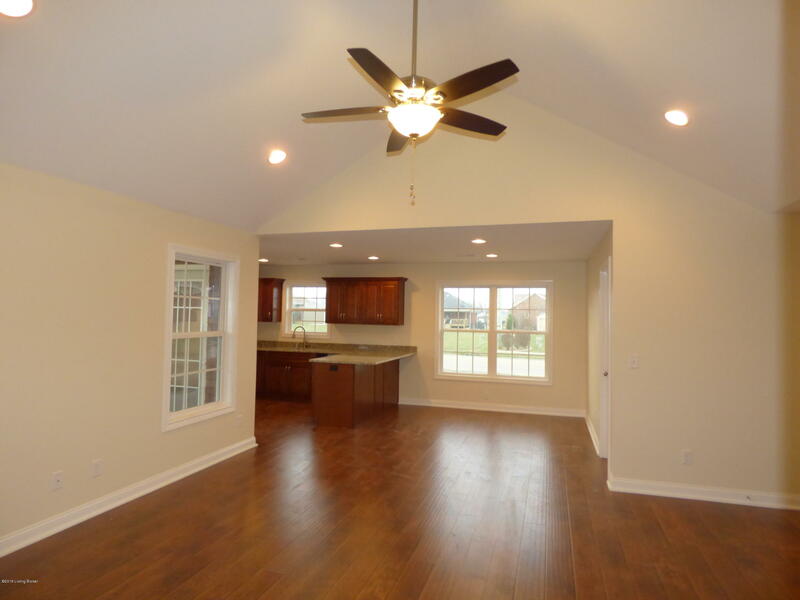 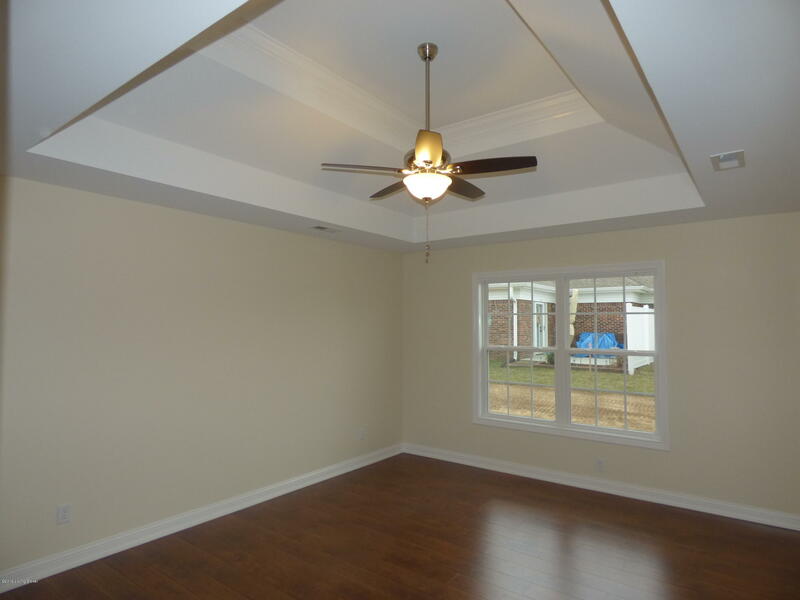 Vaulted, Center Great Room Opens into the Kitchen & Dining Area. 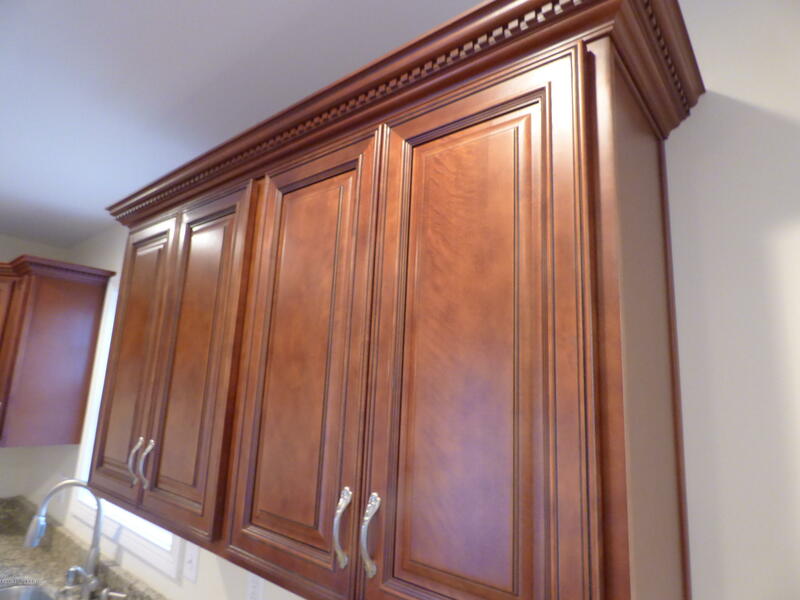 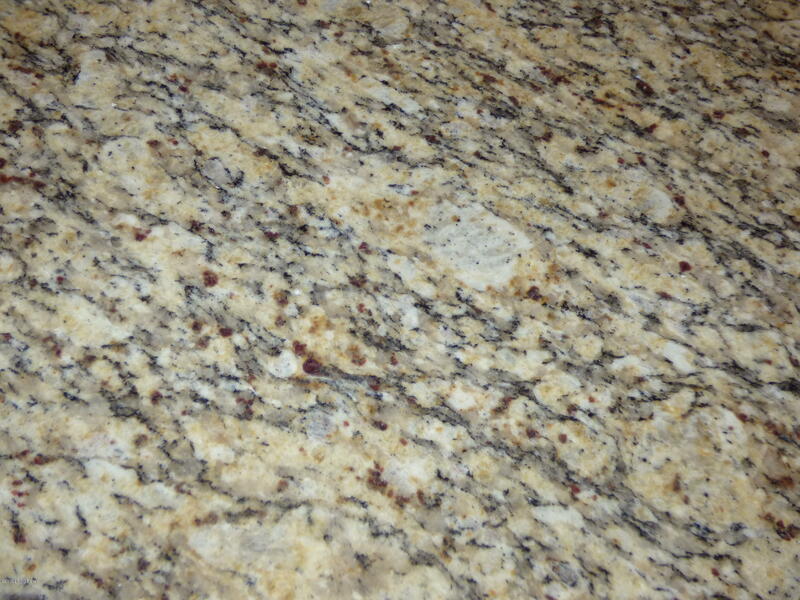 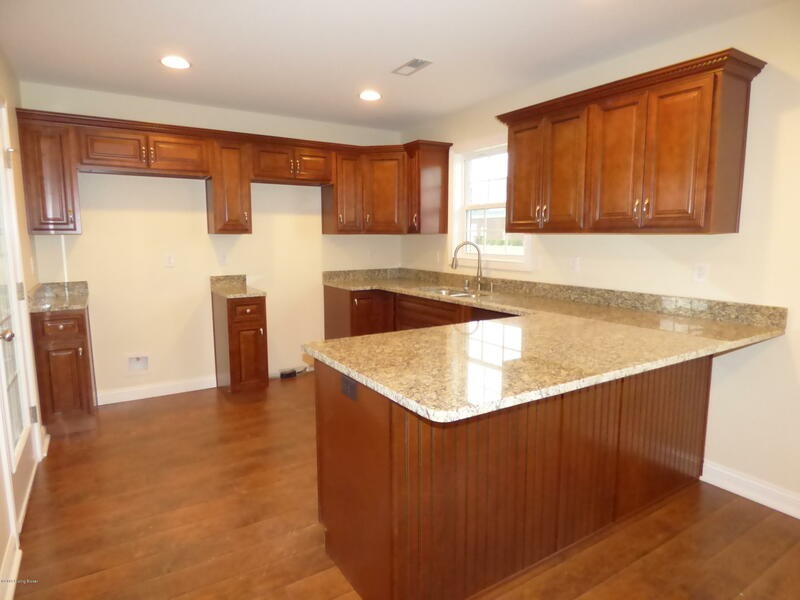 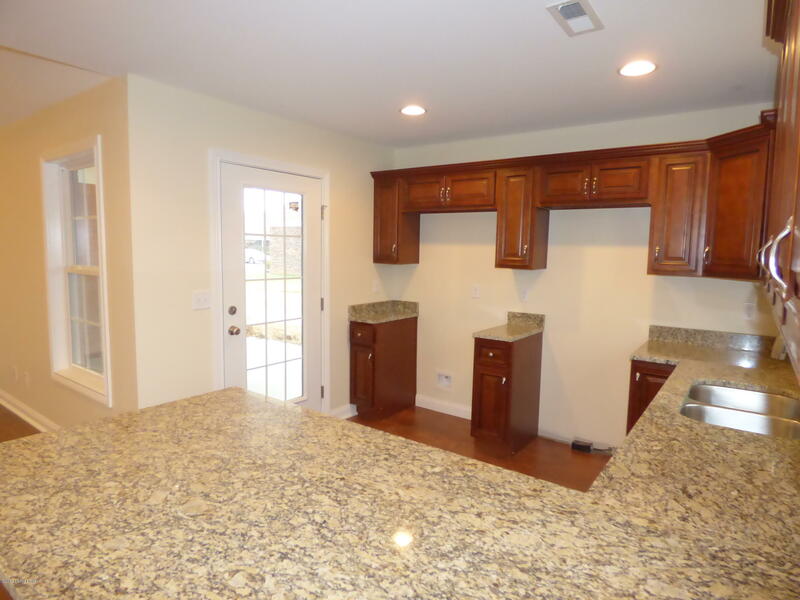 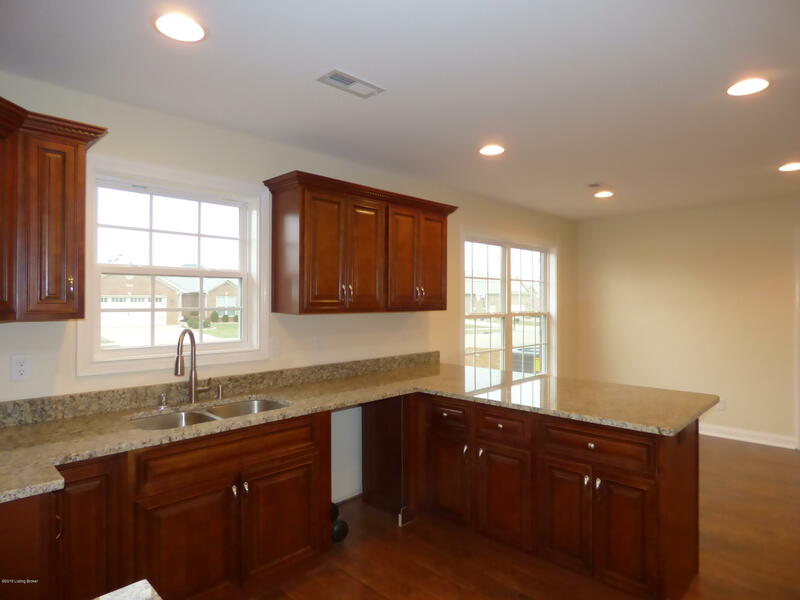 Kitchen has stylish cabinetry & Granite Counter-tops. 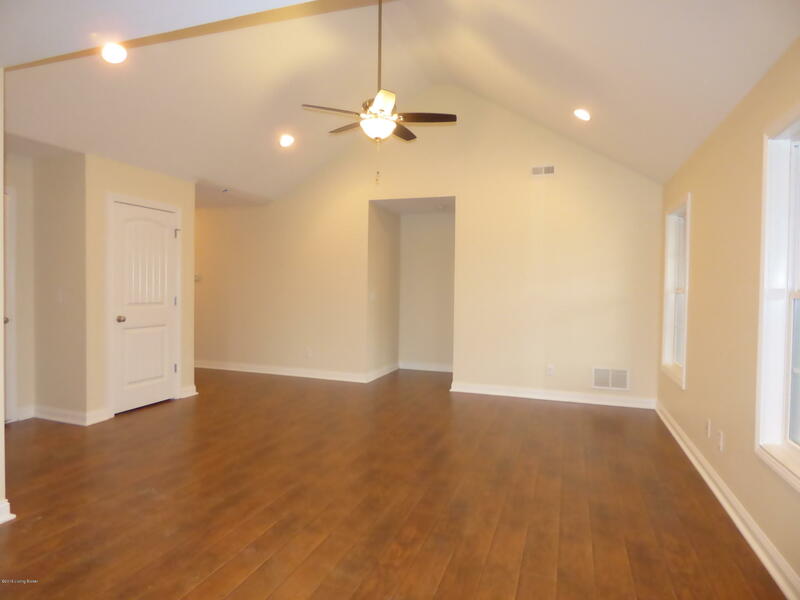 Wood Laminate Flooring Throughout...No Carpet! 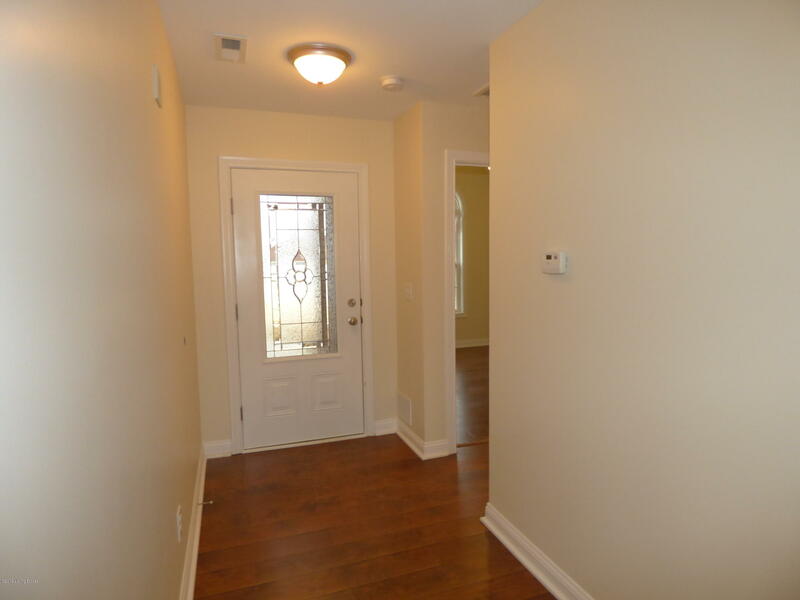 Master Bedroom has Tall, Trey Ceilings, Walk-in closet & Spacious Bathroom. 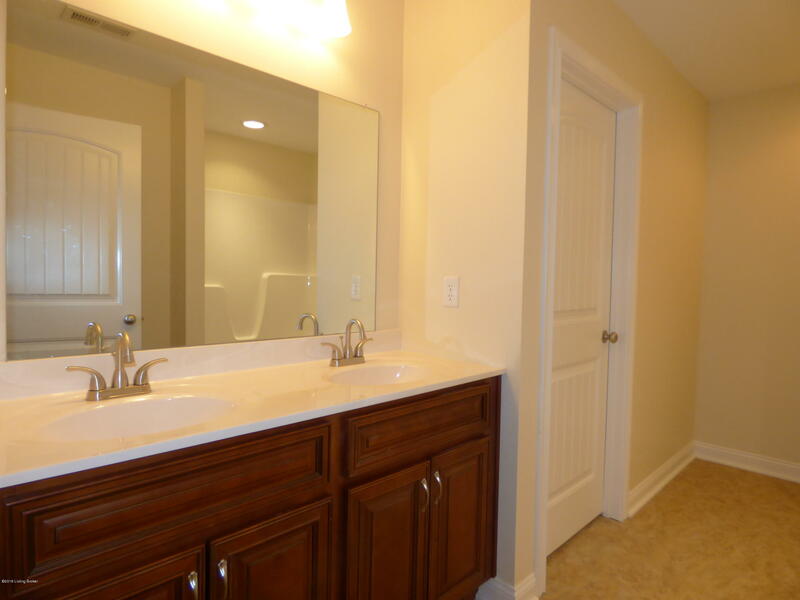 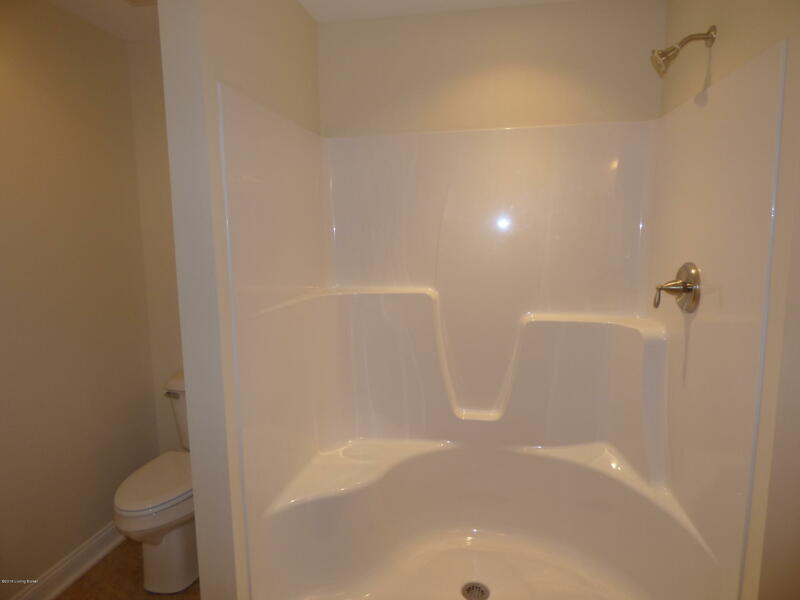 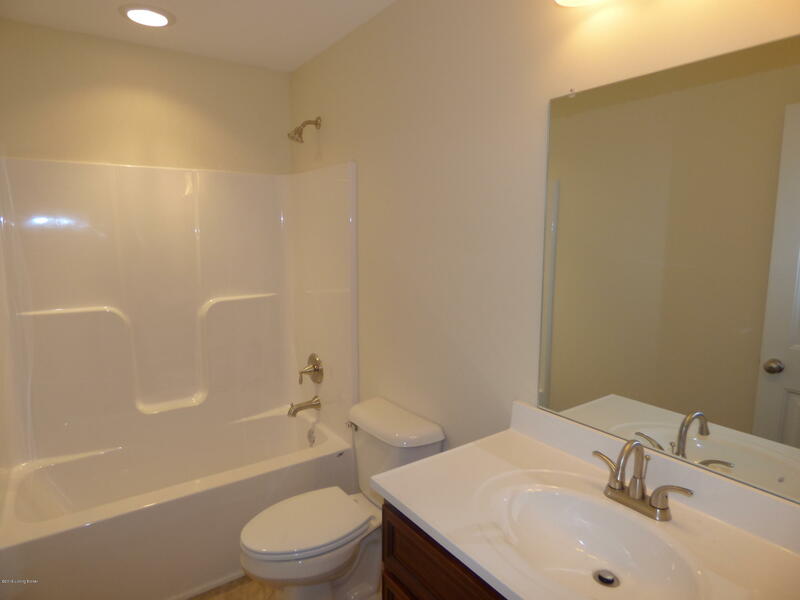 Master Bathroom has Dual Vanity Sinks & Large Shower. 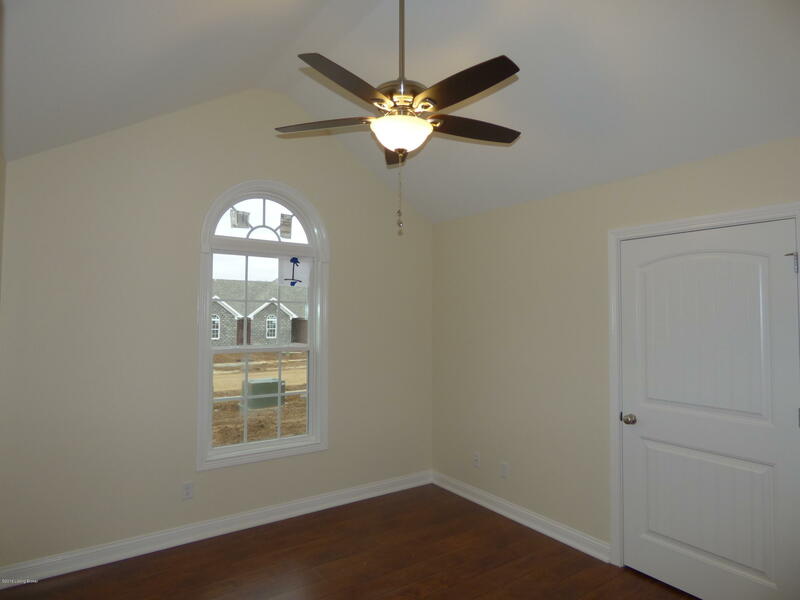 Vaulted Ceiling in the front bedroom too. 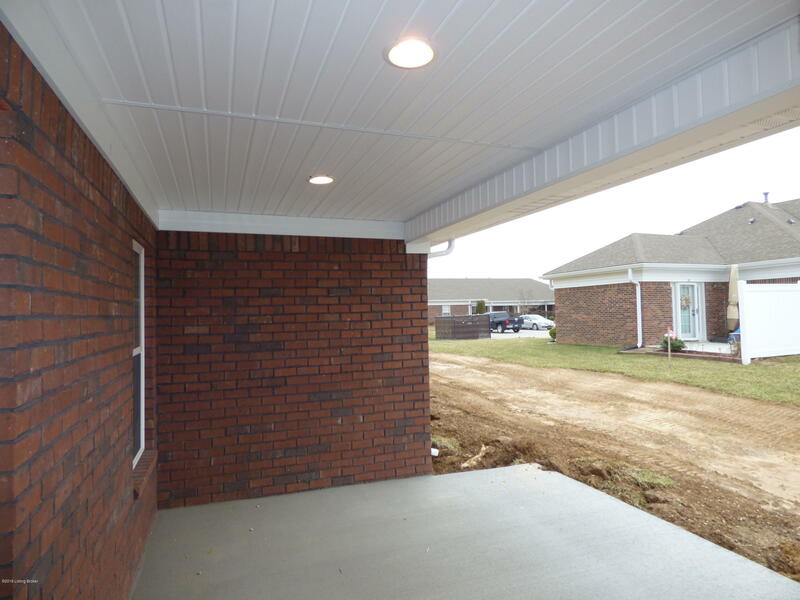 Covered Patio overlooks the back yard. 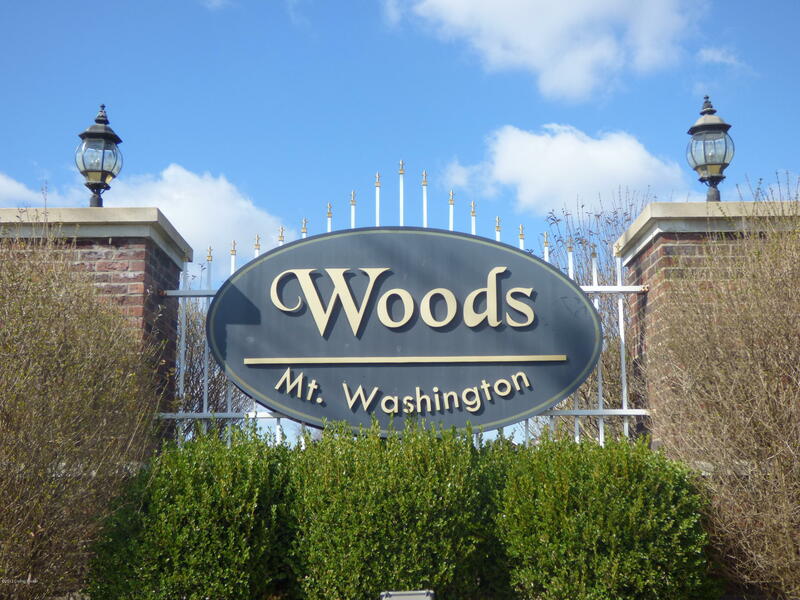 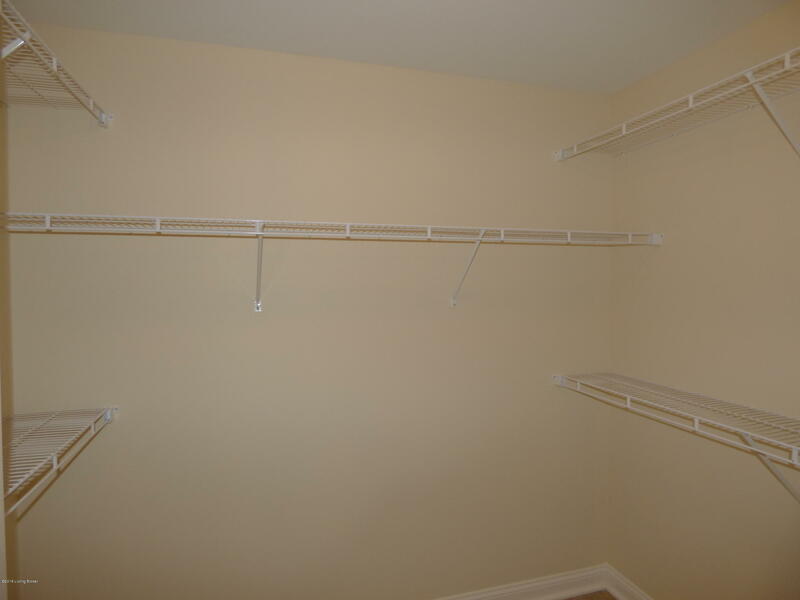 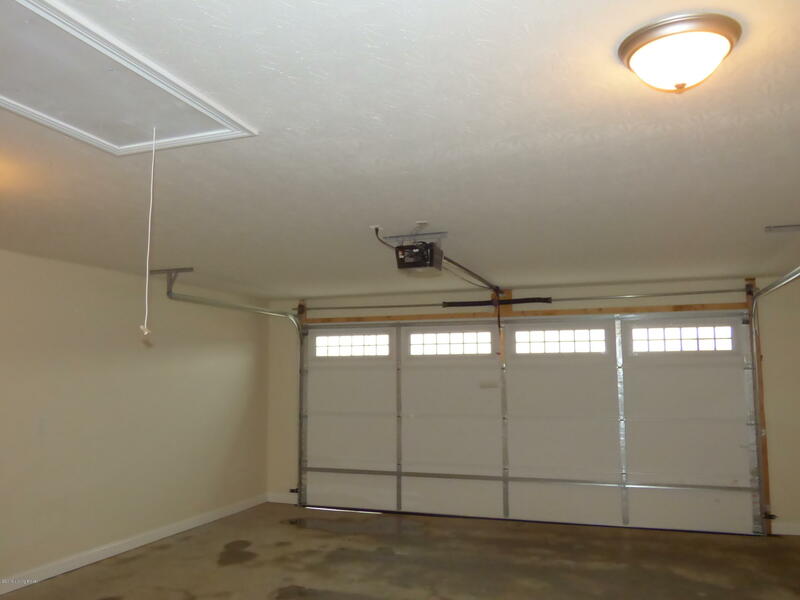 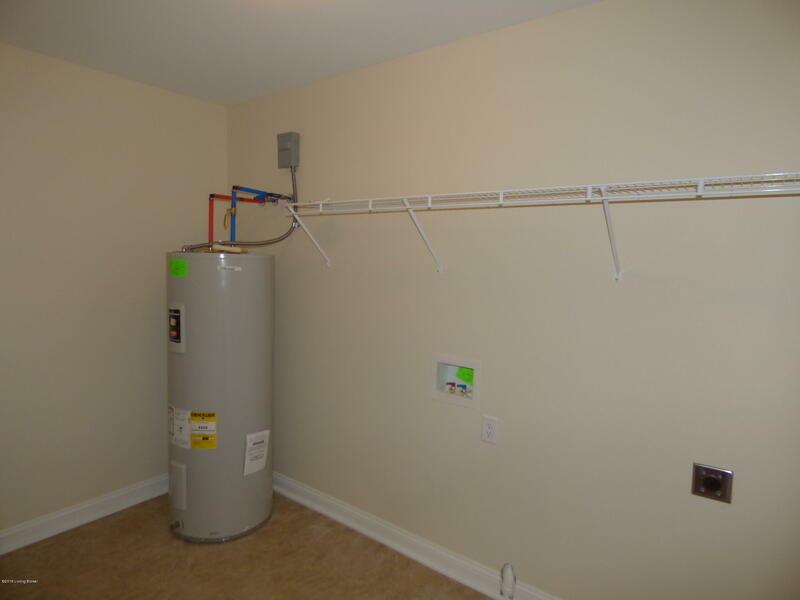 *All Brick *Garage Door Opener *Garbage Disposal *Mailbox *No HOA Fee *More 2 & 3 Bedroom Units Being Built *Great Low Maintenance Option in Growing Mt Washington.